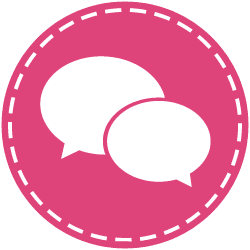 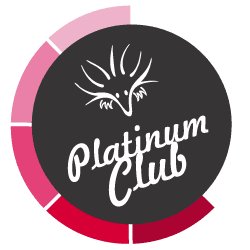 Make 4 payments of $1.99 over 6 weeks and get it now! 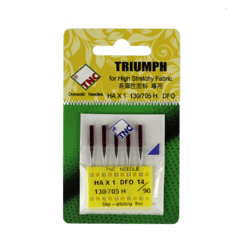 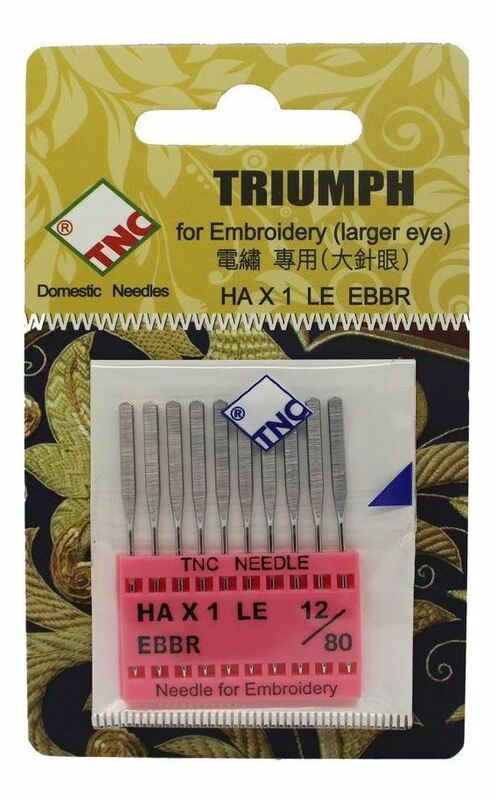 Embroidery needles have a comparatively larger eye than universal needles which accounts for smooth thread flow while sewing. 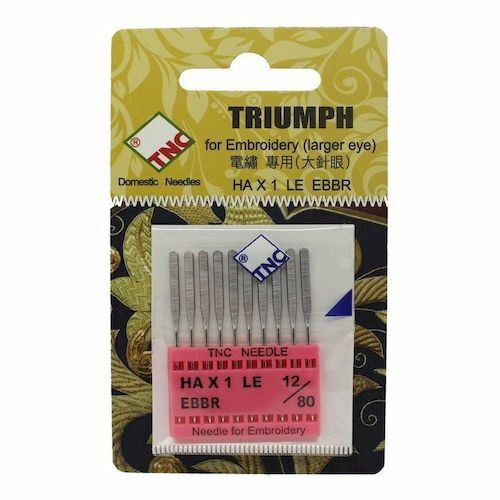 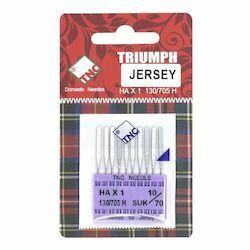 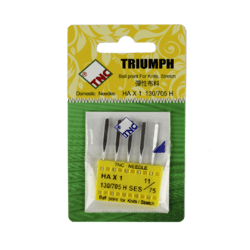 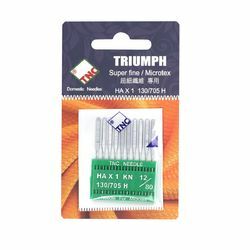 These are suitable for thicker threads and denser designs and will help with fabric puckering and thread splitting. 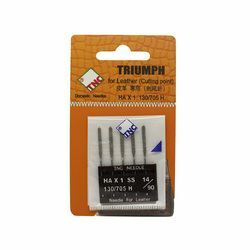 Size 75/11 needles are suitable for most stitch-outs. 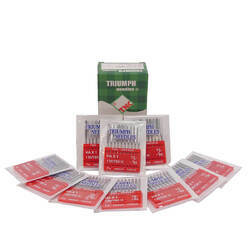 Before placing your order, please be sure to choose the correct pack size and quantity of needles per pack.